SEFF MINI – this year’s second festival offer for audiences aged two and up, with the first one taking place in June. 2018’s SEFF MINI is as many as 21 film workshop blocks, covering various interactivities connected with the art of filmmaking. Each film screening will serve as inspiration for artistic expression or an interesting conversation about the issues raised in the film. In October, we will continue our minidrone adventures and further expand our knowledge about filmmaking by drawing our own stories during the storyboard workshop. The youngest children will get to know the everyday life and unusual adventures of preschoolers, and the older participants will have a chance to talk about their needs, dreams and friendships. 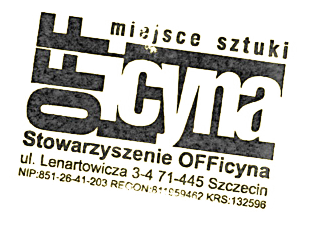 With the help of film, we will reach back to the historical events significant for the 20th-century Poland, and discuss the propaganda and daily life of the PRL era. We will reacquaint ourselves with Poznań’s OKO KALEJDOSKOPU: Polish National Review of Animated Films Created by Children by exploring different film animation techniques. Let’s enjoy good cinema – SEFF MINI invites little and big film lovers to take part in unusual adventures! - SEFF MINI - "Gotowi do lotu?" 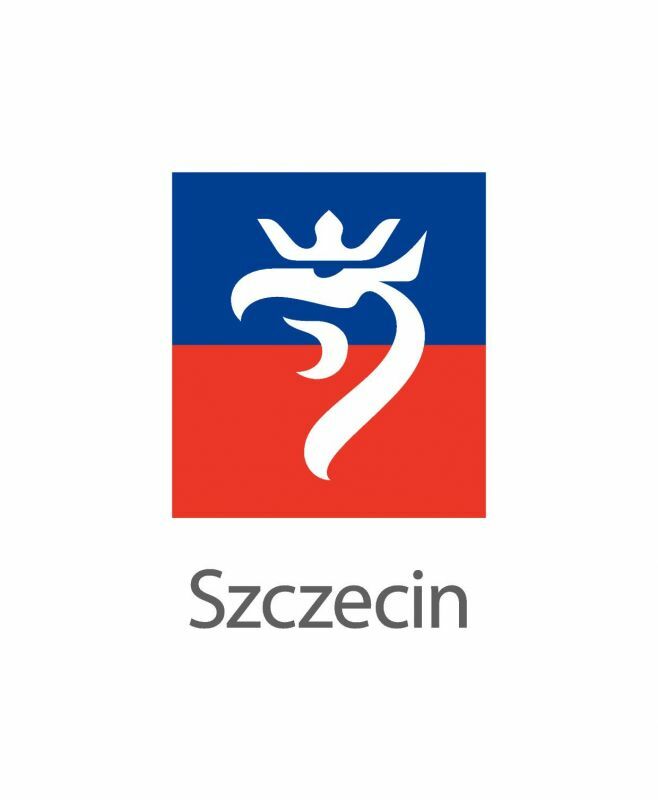 The SEFF MINI'18 project was co-financed by the City of Szczecin Municipality; Minister of Culture and National Heritage from the Culture Promotion Fund; Marshal Office of the West Pomeranian Voivodeship.